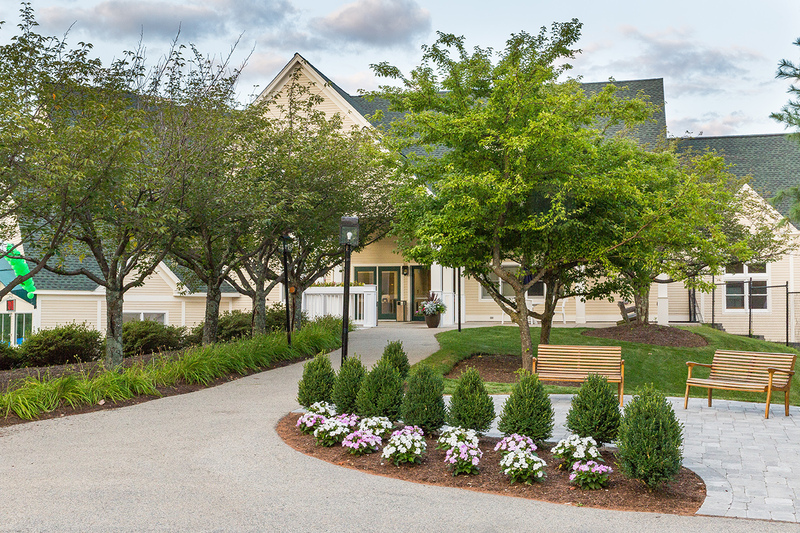 The Thoreau Club offers several membership options for single adults, couples, families, students and seniors. 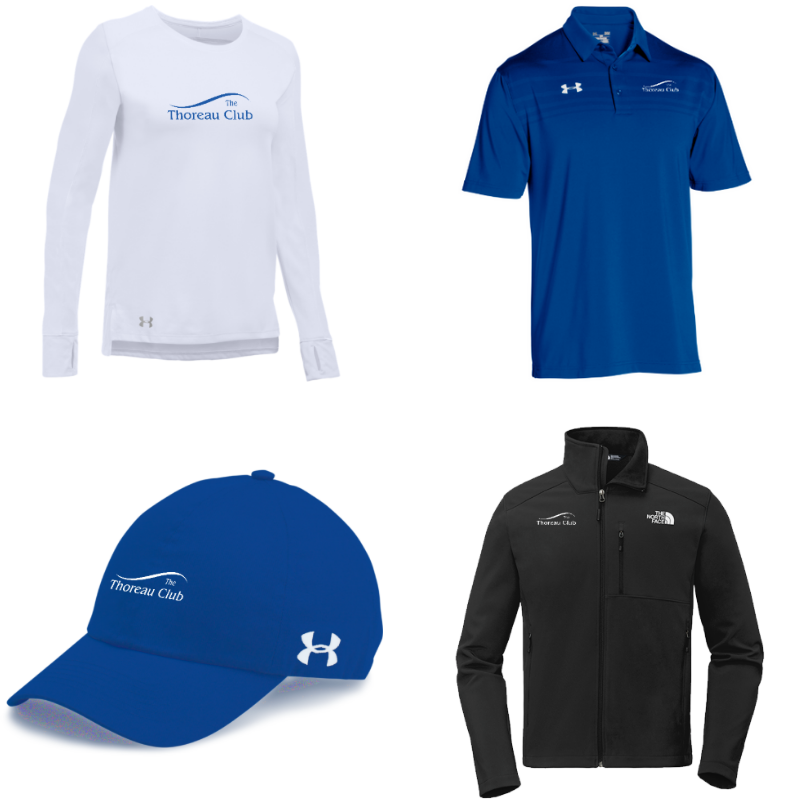 With a wide variety of programs and services, you can choose what you see yourself or your family using at the club and combining those services into your personal membership type. From Swim & Fitness, Tennis & Fitness, or just Fitness, Tennis or Aquatics by themselves, pick the services and programs that match your lifestyle. Can’t decide on one or two, then opt for our Constellation Membership that includes all of The Thoreau Club facilities along with several other special complimentary benefits. 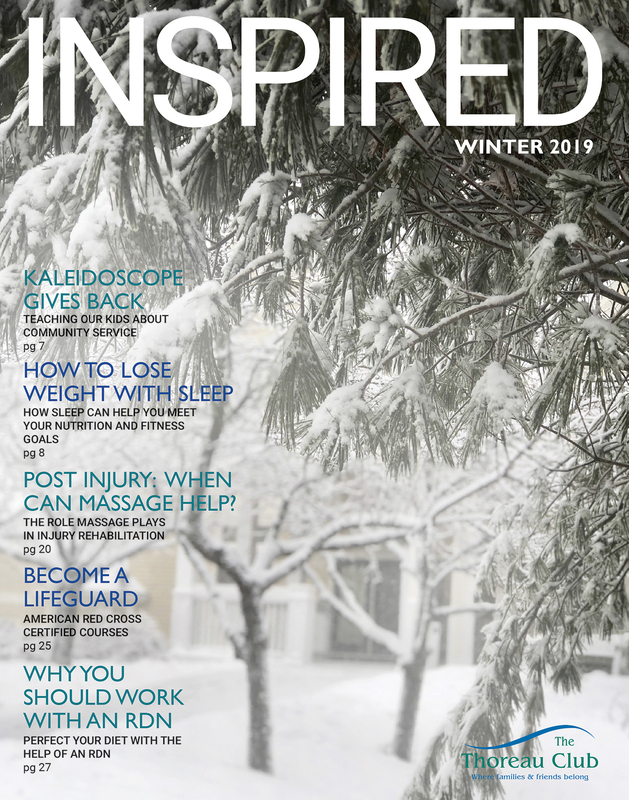 Our Winter 2019 Inspired Magazine is here! 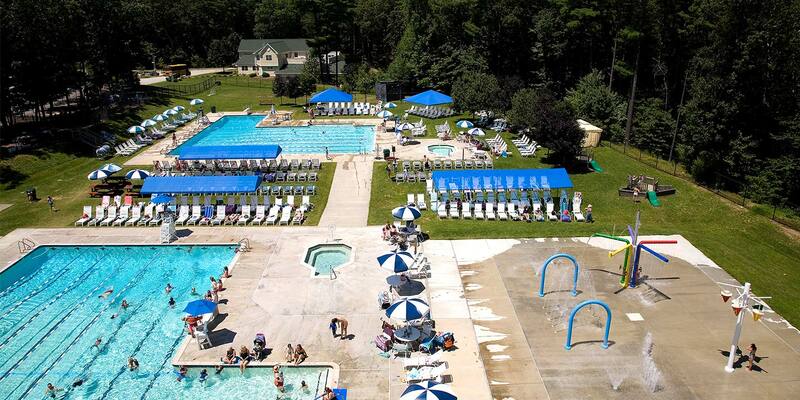 With Something for Everyone, there's a membership type for all ages and levels! Schedule lessons and classes on the go from the convenience of your mobile device!